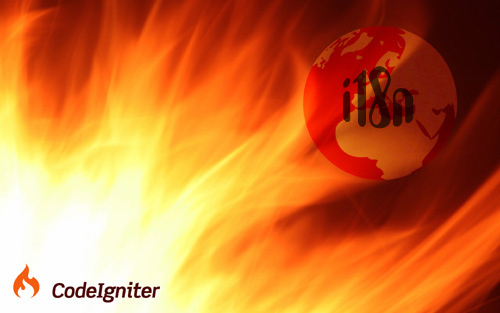 CodeIgniter is an open-source PHP framework that follows the MVC architecture (Model–View–Controller). Its main advantage is being simpler and lighter (4Mb all wet) than Zend or Symfony, with a fast learning curve. We will detail in this post the internalization by language files in the version 2.1.3 of this framework. A transparent screen for Christmas! 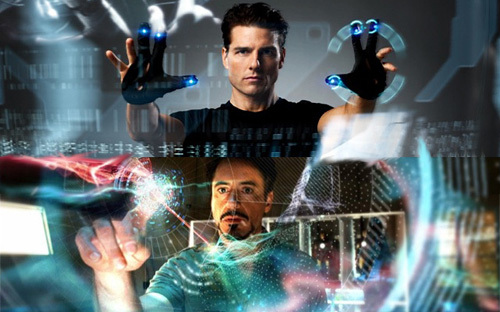 In most recent sci-fi movies, transparent screens are widely used: Iron Man 2, Minority Report, Avatar… They all have those future-like interfaces that help us project in a not-so-far future technology paradigm while being relatively close to ours. But why are they so widespread? 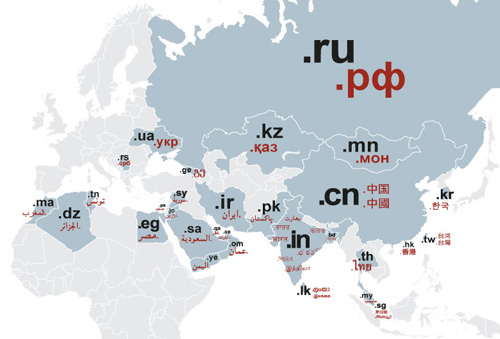 There are now 302 domain name extensions, of which 280 are geographical, and 22 generic. Strengthened by this observation, the ICANN has unilaterally decided the need to drastically increase the number of these extensions by opening an unprecedented process of creation by its order of magnitude. 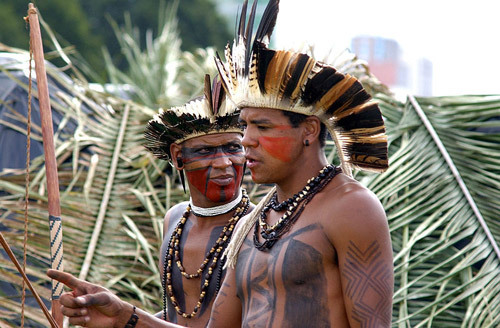 The Patxôhã language, also known as Pataxó Hã-Ha-Hãe, Patashó or Pataxi, means tongue of the Pataxó warrior. 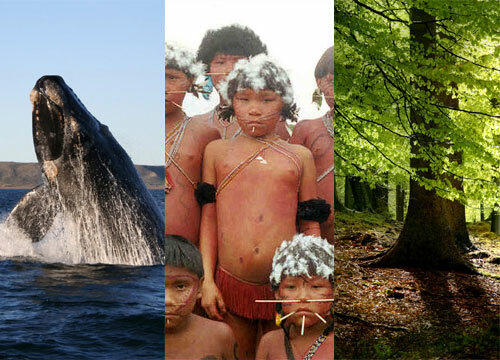 It is spoken by the Pataxó people in the states of Bahía and Minas Gerais, Brazil. 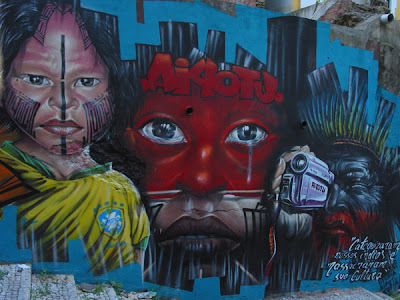 The very harsh history of this people is an illustration of Brazilian colonization, as it is still practiced today. 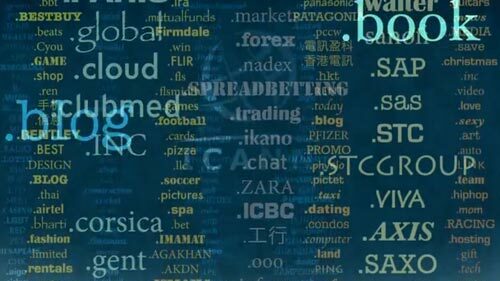 After a brief overview of the history of domain names, both at a technical level and at the level of administration entities, we are going to see in this post how we are moving from an English-speaking Internet to an Internet open to other alphabets and syllabaries. Domain names management is an interesting example of scarcity economy, since the resource itself, the fact of linking a domain name to a set of numbers, is virtually unlimited. Why are we still paying for the right to link a domain name to an IP address? 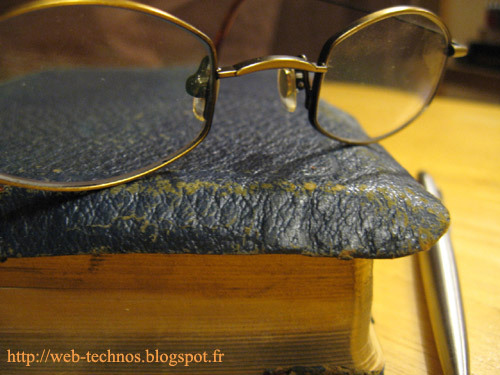 This is what we will try to discover through this series of posts about the history of domain names. Most captcha solutions are based on a text rendered hard to read (or to listen to) by adding some noise to it. And most of the time, this text is randomly generated and serves only one purpose: to stop the spam. Too many humans are challenging captchas all over the world at any time to let their brain process useless data. What can we do to solve that underutilization of brain capacity? Translating a website via a list of sentences or segments is sometimes quite dry to say the least. The provided files in textual mode, from Excel spreadsheets to Gettext .po, do not allow the translator to see how the translated text will be rendered in its environment: the interface. How can we know for instance if a shorter wording would be more judicious when the text is displayed within a menu tab? Such sentence would be catchier as a page title, other would gain to be optimized for search engines, or more explanatory for a site map. There is never only one possible translation, nor a best one that would fit in every situations: each translation must be adapted for an audience, a specific use, an aim, a layout, a context. 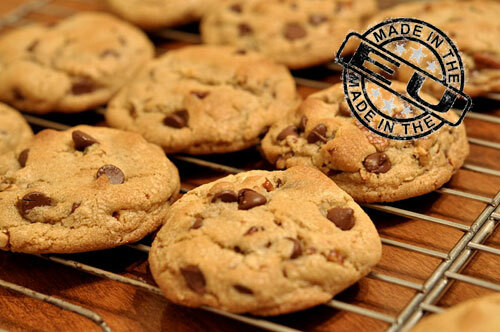 In a previous post, we have seen how different countries have implemented the European directive 2009/136/EC, aka the Cookie Directive. To comply with the local laws of each country, your visitors must be provided with a clear information about how cookies are used on your site (even third-party cookies), and an easy way to consent (or not) to them. We will now see what solutions we can implement to comply with these laws. A “new” online privacy directive is actively being implemented within the European Union since its inception in November 2009. 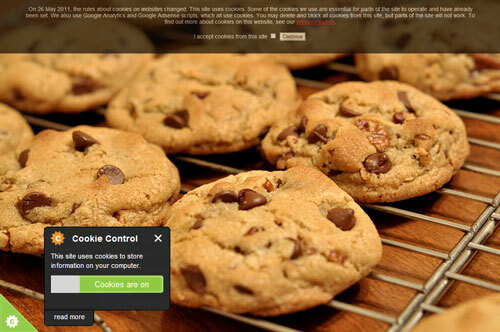 It is aimed at giving the users control over how cookies are used on the websites they visit, giving their consent to their use before they are copied on their device. We will see in this post what this directive says exactly, and how it is implemented in local laws, focusing on United Kingdom, France, Spain and Portugal. The world is not yet perfect. That's quite an understatement. But we can all do something to make it a better place, and one of them is to donate to organizations working in different fields. 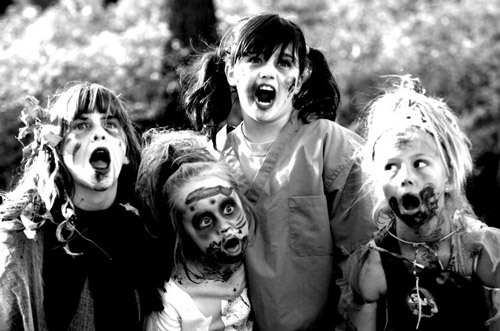 Here's a very short selection of them. At the 4th International Conference about Electronic Document (CIDE, Toulouse, 2001), we have presented, Thomas Polacsek and I, the concept of hypartextual fallow (pdf, in French), a new way to create links between documents. 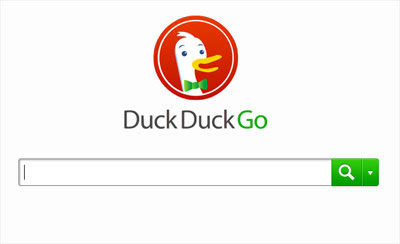 The .post sponsored top-level domain has been finally delegated on August, 7 2012. 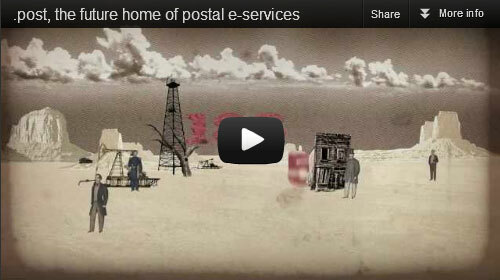 It is sponsored by the Universal Postal Union headquartered in Bern, Switzerland. Established in 1874, this specialized agency of the United Nations sets the rules for international mail exchanges and makes recommendations to stimulate growth in mail, parcel and financial services volumes and improve quality of service for customers. No need to reserve your domain name right away though, as the .post extension is restricted to the use of national and regional postal services and private businesses that provide similar services. Domain names extensions can be classified in a typology based on their use, a priori or not, like for instance geographic extensions or according to the activity they involve. Idiomatic expressions are interesting in the fact they convey a full imagination in a ready-made formula native speakers use without even thinking about it. To memorize them during the early stages of language learning helps lifting the veil on both differences and similarities between languages. 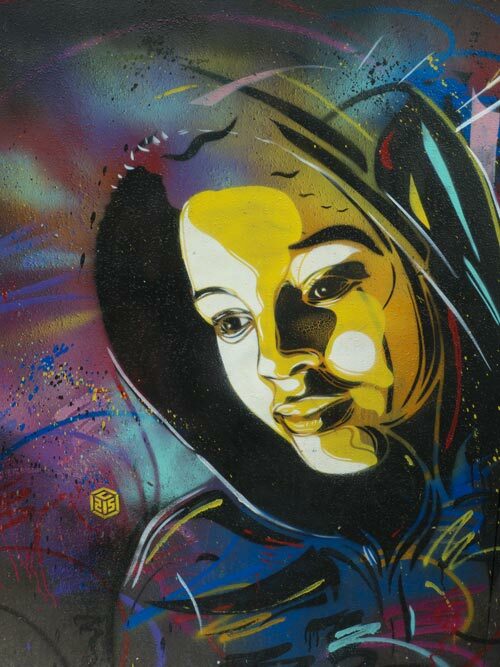 Christian Guémy, aka C215, is a French street artist renowned all over the world for his colorful stencils representing homeless and fringe people. 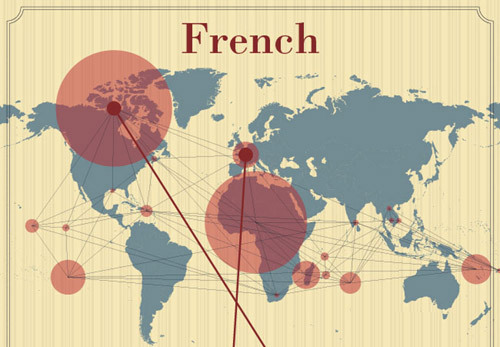 This infographic shows a map of the world that highlights the places where French language is spoken. If French is nowadays mostly spoken in Europe, but also in Canada and Africa, a lot of less known places are spotted on the map. The approach I advice for that is two-fold: a synthetic document and an active watch process. 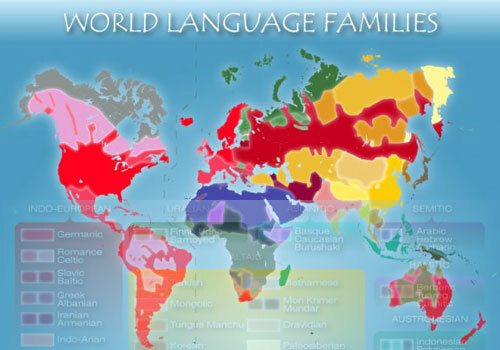 This map shows language families distribution around the globe with number of speakers (primary and secondary) for the top ten languages, and dying languages distribution. There seems to be no readability formula for the Portuguese language developped in the litterature, as most of them have been developped for the English language. However, these formulas can be used for the Portuguese language to a certain extent, either by using a translated text, or by directly applying them, or even by applying a formula based on a closely-related language. Let's have a look on these three different approaches. When you write on the web, two audiences with slightly different needs have to be targeted: your site visitors and search engines. 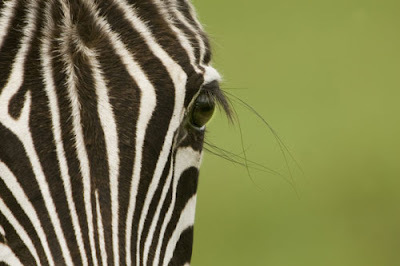 What may look like a mere evidence at first sight, as search engines are supposed to put forward the pages which content is primarily targeted to their visitors, above all since the awakening of the Panda, then the Pinguin (and soon the Zebra too? 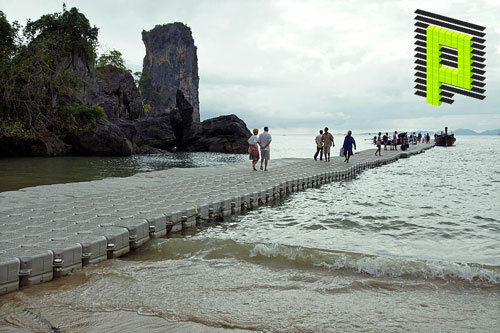 ), meets a real need. Who will be the next Google animal star? After having named its two last filters Panda and Pinguin, what will be the next web actors charming (or despised) animal? Both share a big sympathy element: the Panda for its slowness and its black-circled eyes that make an adorable cuddy toy, and the Pinguin for… Happy Feet (how a waddling animal could be antipathique?). And both have low-key colors: black and white is the new rainbow. Who is still competing in the animal kingdom for the next version of the filter? The usage trend tends to be more and more focussed on mobiles and tablets. 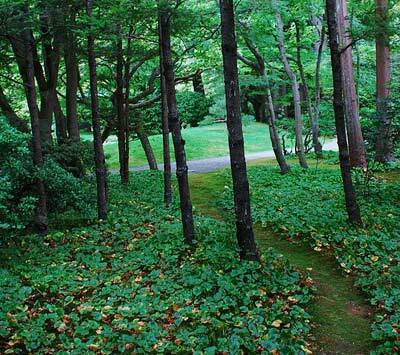 The web is (and will be) more and more mobile and accessible from anywhere, under largely heterogeneous conditions. We cannot rely anymore on site statistics to know for which specific hardware and software configuration a web site should be aimed, as there is no ideal model user anymore (we can safely say there never was any, though). If the marketing trend is to focus on sites dedicated to iPhone or iPad due to their penetration rate, it is inconceivable not to be aware of all the other devices, whether present or future, which characteristics differ (or will differ more and more). 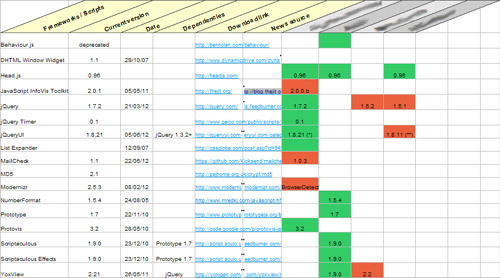 jQueryUI is a set of graphical interface libraries that comes on top of jQuery. Developped by the same team, it follows jQuery's evolutions and proposes a set of interface elements (named widgets) such as buttons, accordions, tabs, and what interesses us here CSS popups called dialogs. A dialog can display a text message or an HTML form, and it can be modal, i.e. it stops the user's navigation and waits for an action to go on (the validation of a form, the click of a button…). The concept of long and short numeric scales has been coined by the French mathematician Geneviève Guitel in 1975. 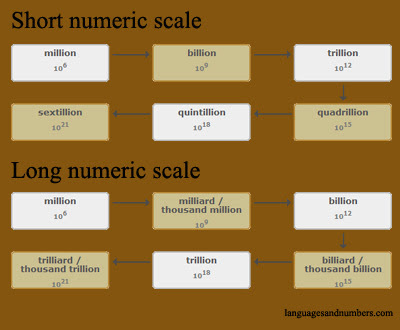 In the short scale, every new word greater than a million is one thousand times bigger than the previous term (the digits are grouped by three), whereas in the long scale, every new word greater than a million is one million times bigger than the previous term (the digits are grouped by six). 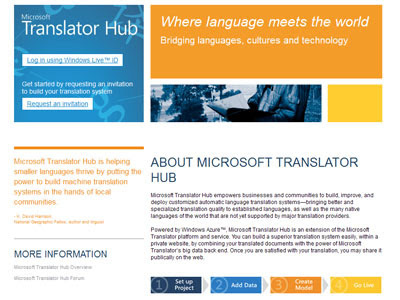 Beyond finely-tuned marketing slogans (“Where language meets the world”, “Bridging languages, cultures and technology”) and laudable intentions (“Microsoft Translator Hub is helping smaller languages thrive by putting the power to build machine translation systems in the hands of local communities”), What could be Microsoft's and its new Translator Hub's goals? 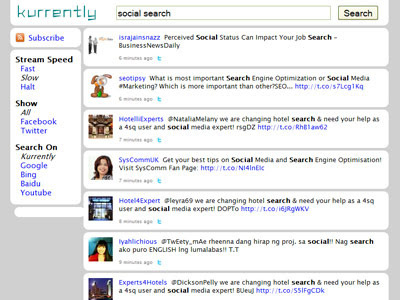 If the big search engines try to put their hand in the social search cookie jar, it is still quite difficult to keep an eye on what is said and what is done on social networks. 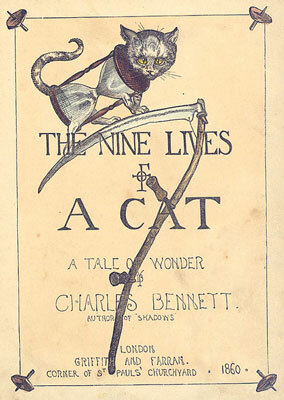 Translating idioms is an exercise that cannot be improvised. A word-by-word translation is in the best case unsavory, and most of the time a complete nonsense. 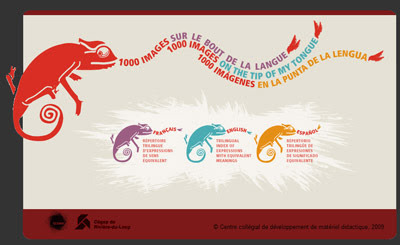 For example, how can you translate the idiom to have a frog in one's throat? Launched yesterday (on February 7) in its test phase, Volunia, the new search engine which is a true hybrid of social network and search engine, brings some fresh air and innovative concepts in the world of on-line search. Seet & Meek, or a Power User experience feedback in a connected mode. 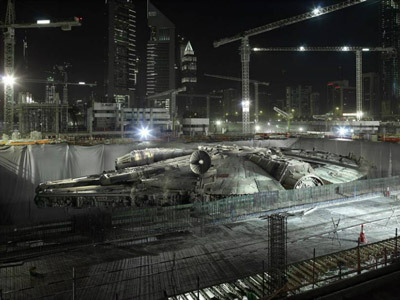 The Star Wars linguistic universe counts many languages, either original or pidgins, most of them developed by Ben Burtt, sound designer for the Star Wars movies, from real languages recordings (English, Quechua, Tibetan, Zulu). Thus we find Bocce, Ewokese, Gunganese, Huttese, Jawaese, Neimoidian, and Shyriiwook. Mandalorian, or Mando’a, is an exception as it has a real grammar developed by the author Karen Traviss, as well as a writing system. Idiomatic expressions are locutions specific to a language, often colorful, and sometimes with the value of a popular saying. Most of the time, they cannot be translated word by word, but remain a good way to measure the cultural proximity of two languages. Besides, knowing the most used idiomatics of a language is a funny and interesting stage of its learning, as they tell a lot about its popular culture and its history rooted in a given time and place. 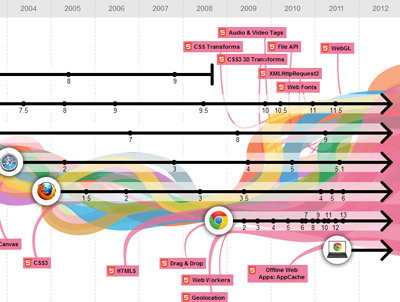 This dynamic visualization shows on the same timeline the apparition of each main web browser and their different versions, highlighting the technologies they support (flash, CSS, ajax…) and the current acceleration of the HTML5 tags support. We can even see how the browsers interfaces looked like in the past. Bilinguals, and multilinguals alike, often tend to switch between languages when the opportunity arises. While sometimes this phenomenon comes from an uneasiness in a specific situation when one language better fits the needs, it is always a sheer pleasure to speak in that intermingling mode with someone else who knows the involved languages. You can directly translate idiomatics which would not make any sense in the word-by-word translation but are a genuine word game you have to decipher in real-time. Most of the time, otherwise, multilinguals have to put strict barriers between each language, thus they kill this way that freedom of speaking in tongues which can be so joyful. After having discovered conditional triggers and learnt more about where to display error messages, we are going to display an error message for a group of fields. In that example, two fields are related and at least one of them is required. In other words, each of those two fields is required if the other is empty. These two fields can be of any type, but we'll focus here on an input text and a textarea. Of course, we could have used a radio button to indicate that specific behavior, but we would like to keep it simple on the interface and limit the number of form elements.